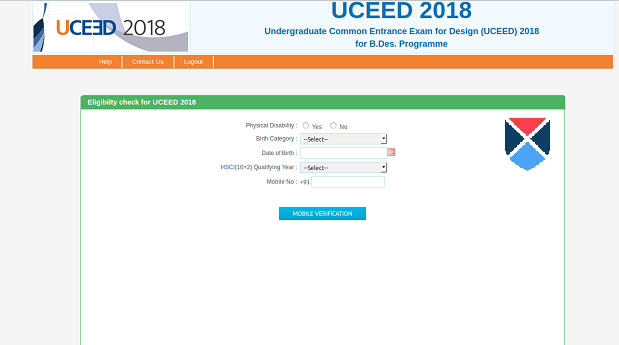 How to fill the UCEED 2019 Application Form? Visit the official website of UCEED 2019, then click on "Register Online," and then fill in all the mentioned details appropriately. A valid Email ID should be provided by the candidate for verification, as official email is sent to the applicant later on the same Email ID. Click on the link sent to the register Email ID to validate the email address. After validating the email address candidate needs to enter the generated User ID and Password. Finally, Click on the Register button. Next, Candidate needs to fill contact details. The candidates should upload all the required documents i.e., Photograph, Signature, etc. as mentioned in the online Application Form. The candidates can go through all the entered details once again and can edit or change any of the details if it is incorrect. 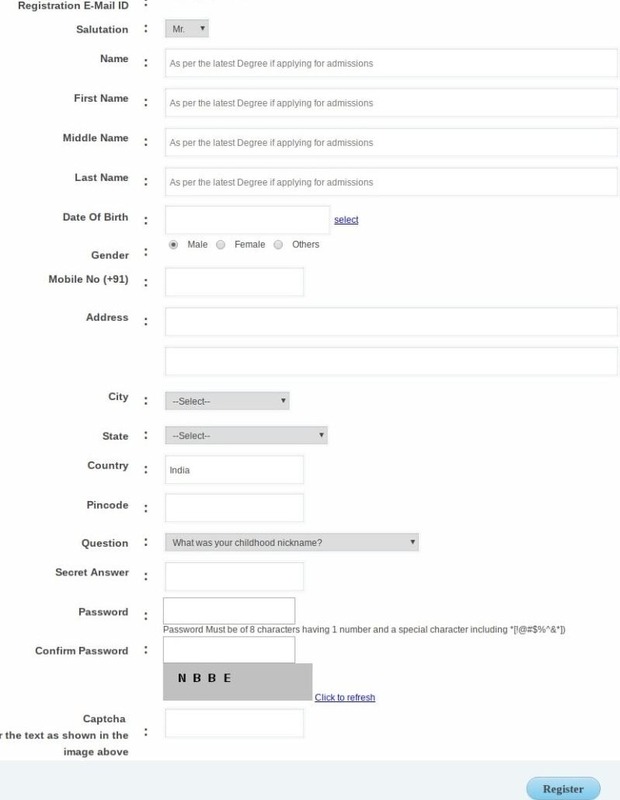 Next, the candidates have to click on Pay Fee to submit the Application fee. Finally, the candidates can pay the specified amount of Application fee for UCEED 2019. Only online mode of Application fee payment is accepted which can be done through Net Banking/ Credit Card/ Debit Card. A confirmation page will appear on the screen after successful payment of the fee, which the candidates have to save for future reference.